In the Nintendo Switch version of Captain Toad: Treasure Tracker, the game will feature four stages not found in the original Wii U version. 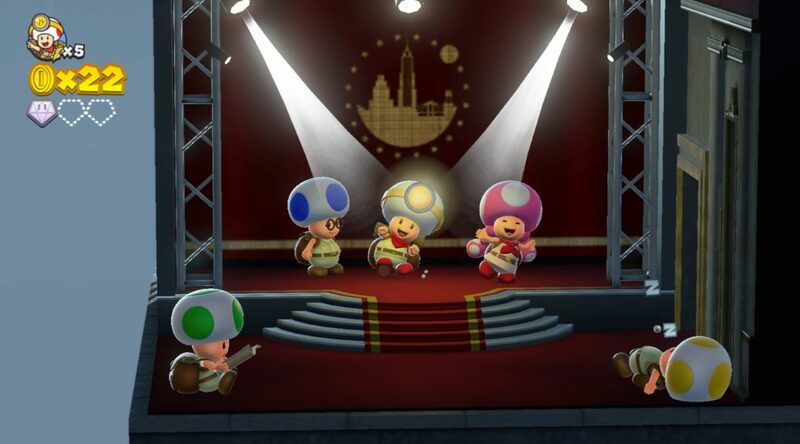 The stages are based on four kingdoms that appeared in Super Mario Odyssey – Sand Kingdom, Cascade Kingdom, Metro Kingdom, and Luncheon Kingdom. Check out gameplay for all four kingdoms below.